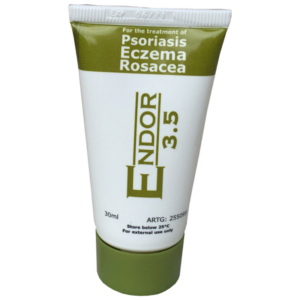 ENDOR™ Facial Cleanser is to be used in conjunction with ENDOR™ Rosacea Cream. 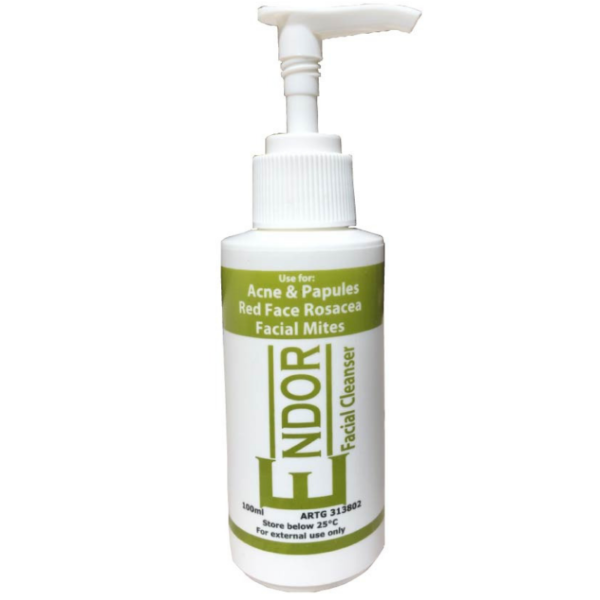 It contains natural cleansing and anti-bacterial and parasitic agents for acne, facial bacteria and facial mites. For best Results, please click here. 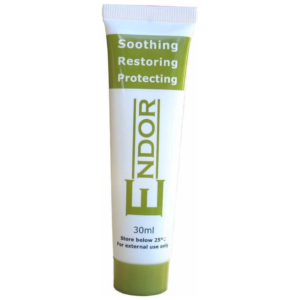 ENDOR Facial Cleanser contains coconut-derived natural cleansing agents to help de-clog skin pores, as well as natural anti-bacterial ingredients, such as honey and Tea Tree oil. 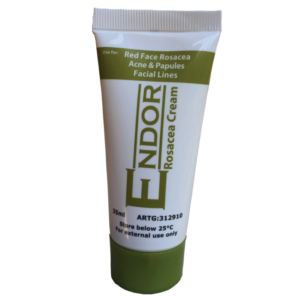 ENDOR Facial cleanser is to be used in conjunction with ENDOR Rosacea Cream for Acne and pustules, Rosacea, pustules and to help reduce red face Rosacea.